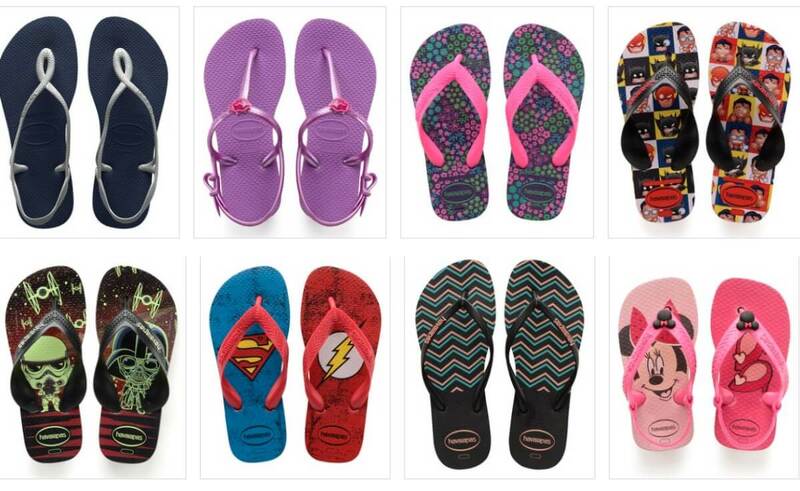 Up to 65% Off Havaianas Flip Flops and Sandals – Disney, Super Heroes, and More! 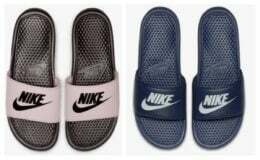 These are super popular flip flops and you can get them for an amazing pre season price today at Zulily! Check out the Disney and Super Hero Flip Flops! If you are ordering more than one item the best shipping deal is to buy an item and pay the shipping. 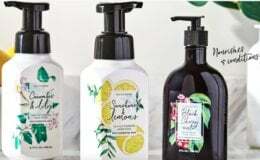 After the purchase is made, go and shop for the rest of the items and shipping will be free through Midnight that same day! Market Pantry Taco Seasoning Mixes Only $0.44 at Target!